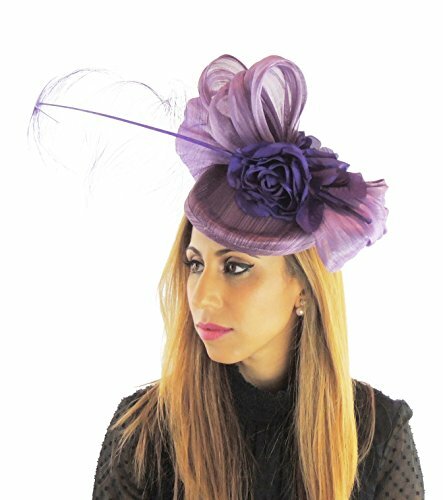 All hats and fascinators are made to order. All items have very large tags with tamper proof security tags which cant be removed without breaking. If you have any questions about this product by Hats By Cressida, contact us by completing and submitting the form below. If you are looking for a specif part number, please include it with your message.